Kirstenhof Primary is a community school which celebrates the diversity of the wider Kirstenhof area. Every effort is made to ensure that admissions to the school are made in a fair and balanced manner. The Admissions criteria, as set out in the Admissions Policy, are used to guide admissions. The Western Cape Education Department has requested for parents to apply online when applying for applications for 2020. 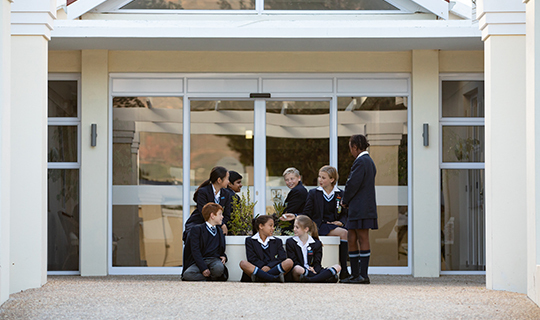 Grade R and Grade One 2020 Applications close on 15 March 2019. Online applications open from 15 February 2019 at 08h00. You will be given an OTP number when applying online. This OTP number needs to be put onto the front page of our application form. Our application forms will be available to collect from our front office as from 15 February 2019. You can then hand in your completed application to our office with the necessary documents for processing after you have captured your details online. Upon receipt of your application to our school, we will confirm receipt hereof via email to you. Thank you for your patience and understanding with this new system implemented by the WCED. Any false declaration on the application form will render the application null and void. Applications will not be processed if the documentation is incomplete. The onus is on the parent to ensure that all documentation has been forwarded to the school, however we will endeavour to assist where we can.